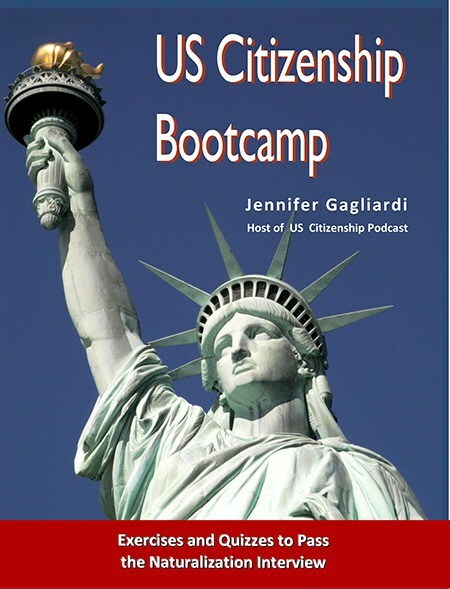 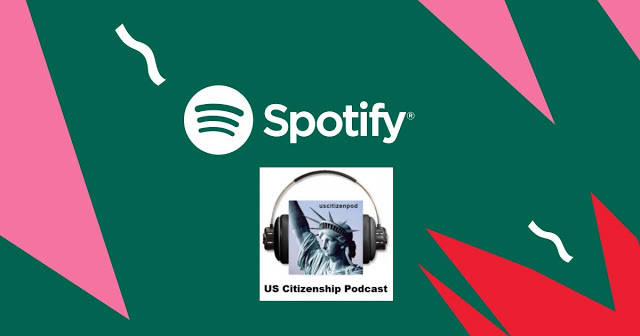 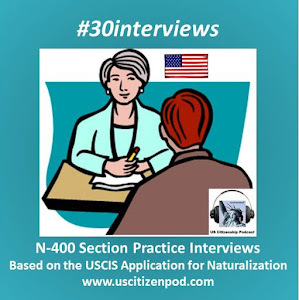 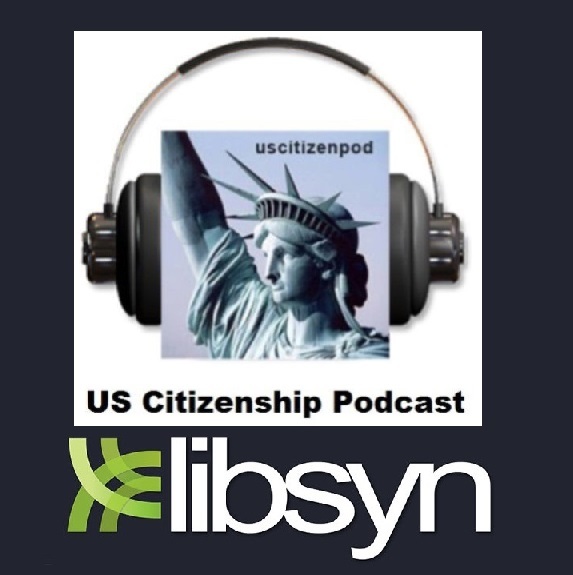 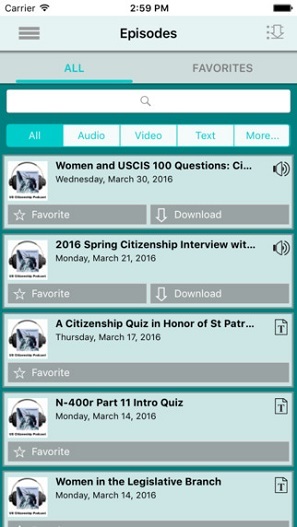 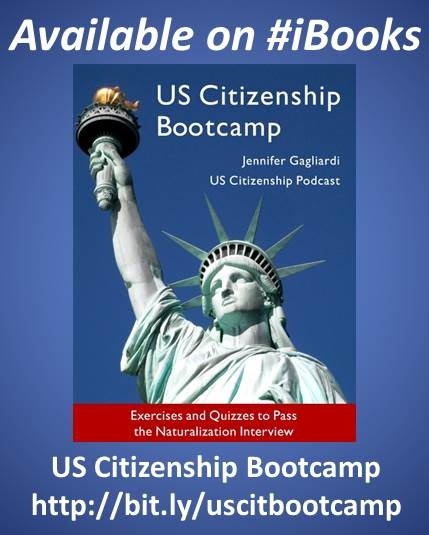 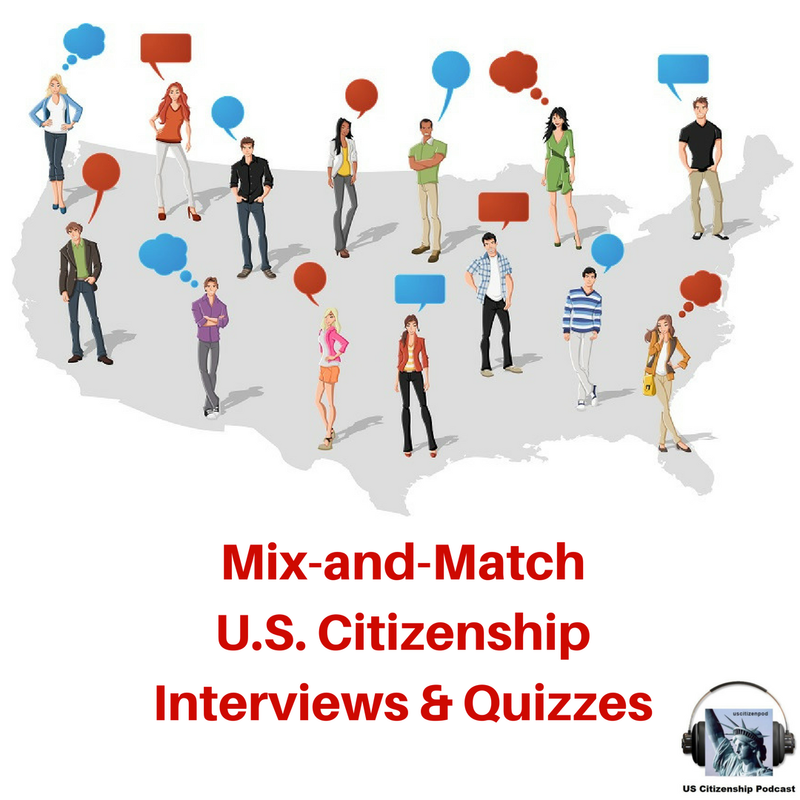 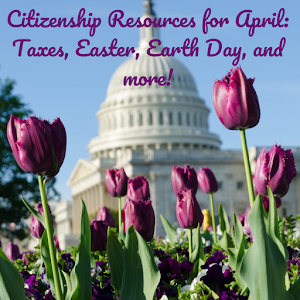 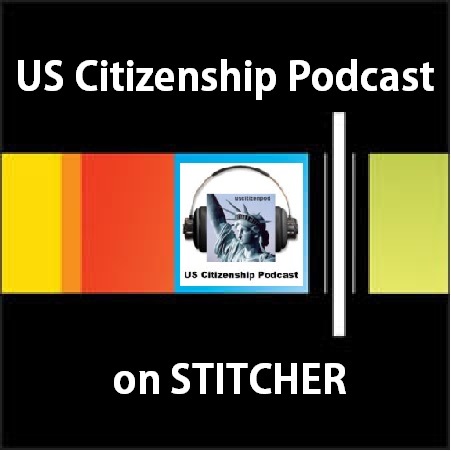 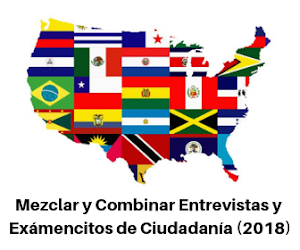 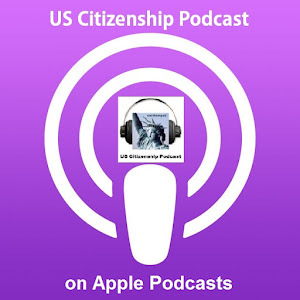 US Citizenship Podcast: Do Van Nguyen's Citizenship Interview--updated! 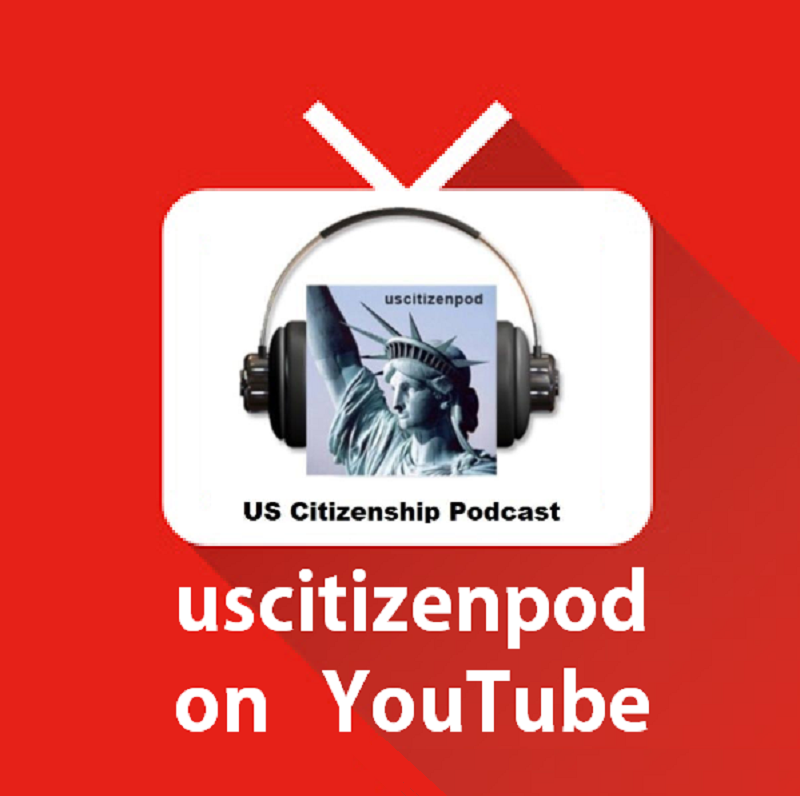 An updated version of Do Van Nguyen's Citizenship Interview with better sound and timing. 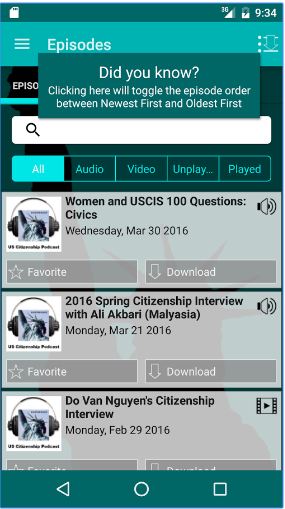 I will adjust the timing later this week. 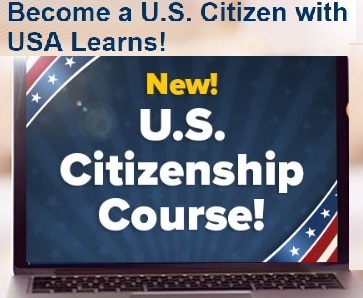 Good luck, Do!